Takeaway: Please contact your local Brace Tool office for further information on price and availability for these tools. 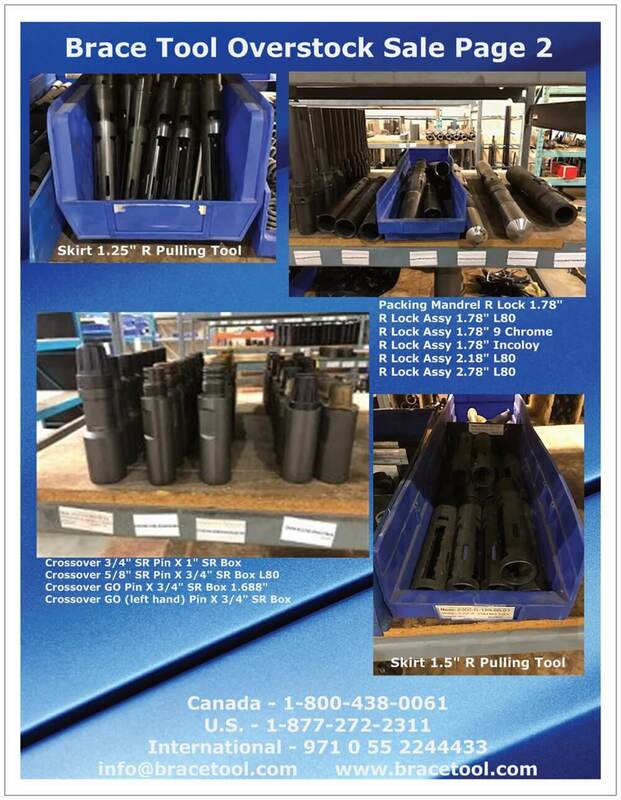 Click link for tool information and larger flyer image. This is Page 2 of 7.